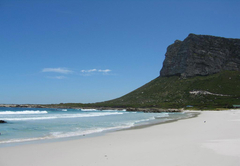 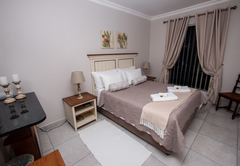 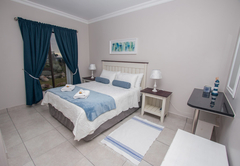 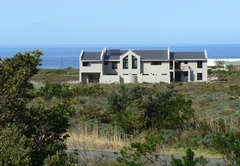 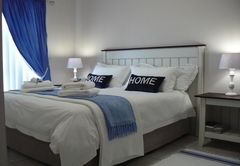 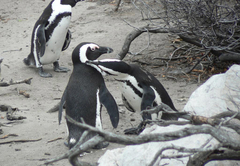 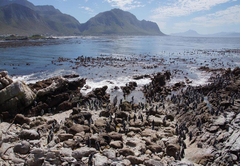 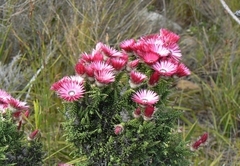 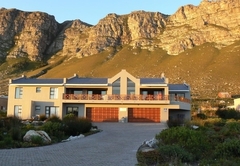 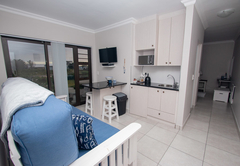 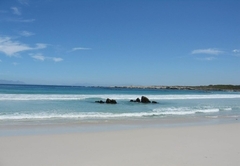 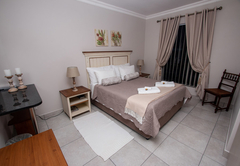 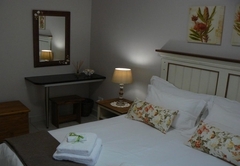 Van den Berg's Guesthouse is one of the Bettys Bay guest houses and provides accommodation in 5 guest rooms for tourists visiting the Cape Overberg region. 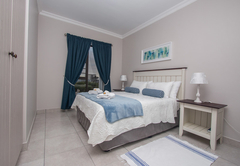 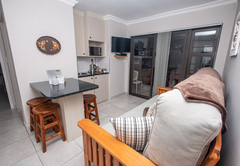 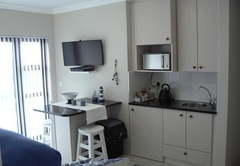 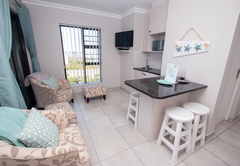 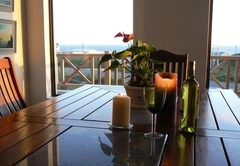 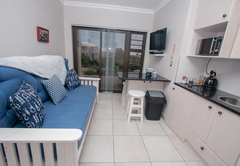 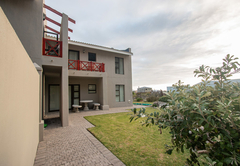 Van Den Bergs offers everything from great cuisine, fynbos and beach walks to relaxing patio views and the many adventures this region has to offer. 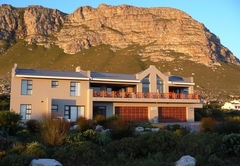 We also have stunning views of the Overberg Mountains to the north, Walker Bay to the east and the Atlantic Ocean to the south. 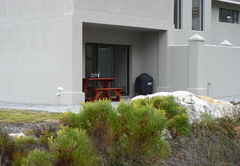 Response timeVan den Berg's Guesthouse typically responds to requests in 5-10 minutes.